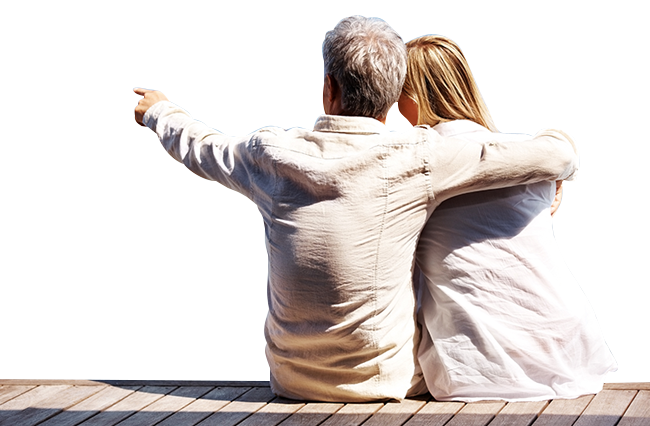 Looking for the right mortgage finance? Greenwoods has teamed up with Clifton Mortgages to make sure you’ll find it. Clifton Mortgages is run by Edward Payne. I have over twenty years of experience in senior roles with a range of well known financial services brands including Halifax, Yorkshire Building Society, Bank of Ireland and Friends Life. ​I will use all of my experience and contacts to give you the best possible advice and the best possible service. As well as being a fully qualified mortgage adviser I am a also a law graduate and will ensure that my broad skills and experience are used to consider all aspects of your personal circumstances and the market when advising you. We give whole of market advice to recommend the most suitable mortgage for you; explaining the different types and how the process works. We do the research on your behalf and complete all the paperwork to give you more time doing the things you like. Our process is fast and efficient, offering whole of market access for first time buyers, home movers, remortgage customers, buy to let, commercial & bridging finance. Whether you're buying your first home, moving house or helping a family member to buy a property to live in, we're here to help you. Whether you're looking at purchasing a single property to refinancing a whole portfolio or even advice regarding limited company finance, Clifton Mortgages has many years of experience that you can count on. From a simple product transfer to raising capital for improvements, debt consolidation or even buying out a partner, we can help. Stuck in a chain and time’s running out or perhaps you have lost your buyer? Don’t worry, we have access to a range of bridging lenders who can get your purchase moving. We also have access to a range of specialist commercial finance providers who can assist with anything light development or refurbishment of a single property to funding a whole development made up of multiple units. 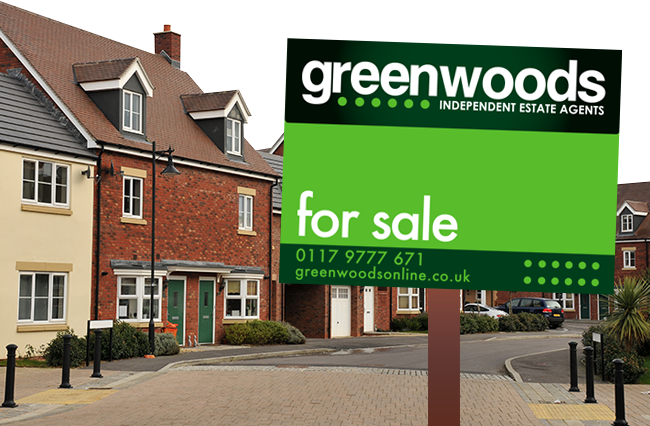 To contact us either speak to a member of the Greenwoods team, go to www.cliftonmortgages.com or telephone 0117 370 4231. ​The Financial Ombudsman Service (FOS) is an agency for arbitrating on unresolved complaints between regulated firms and their clients. Full details of the FOS can be found on its website at www.financial-ombudsman.org.uk. Think carefully before securing debts against your home. 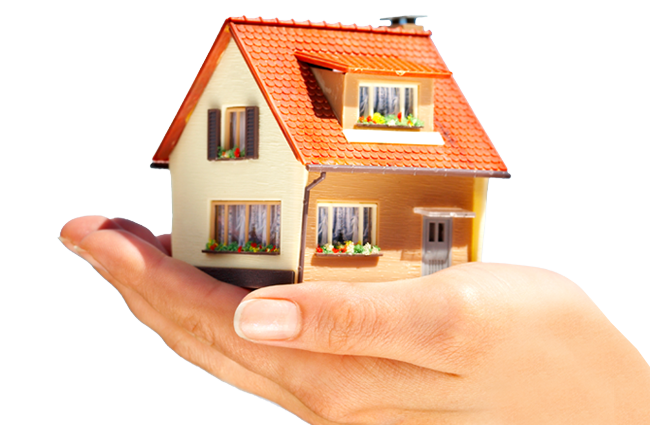 Your home may be repossessed if you do not keep up repayments on your mortgage or any other debt secured on it. ​Clifton Mortgages, WestPoint, 78 Queens Rd, Bristol BS8 1QU. Tel 0117 3704231.